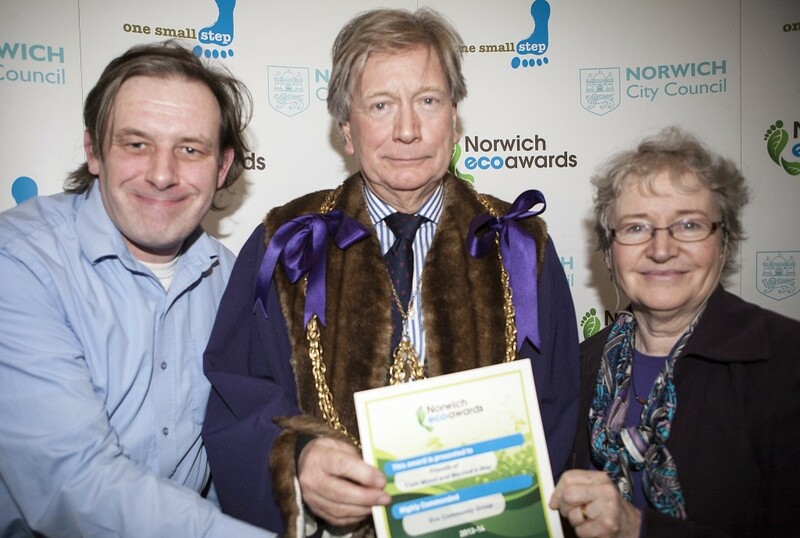 Friends of Train Wood – A community group protecting a piece of Norwich Woodland » Eco hero award – Highly commended! Eco hero award – Highly commended! 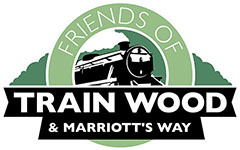 Friends of Train Wood entered The Norwich eco awards, they were looking for organisations and individuals who have made an environmentally-friendly contribution to the city in 2013. This could be a recycling scheme, cutting waste, saving energy or encouraging biodiversity, or any initiative which demonstrates a dedication to the eco cause. 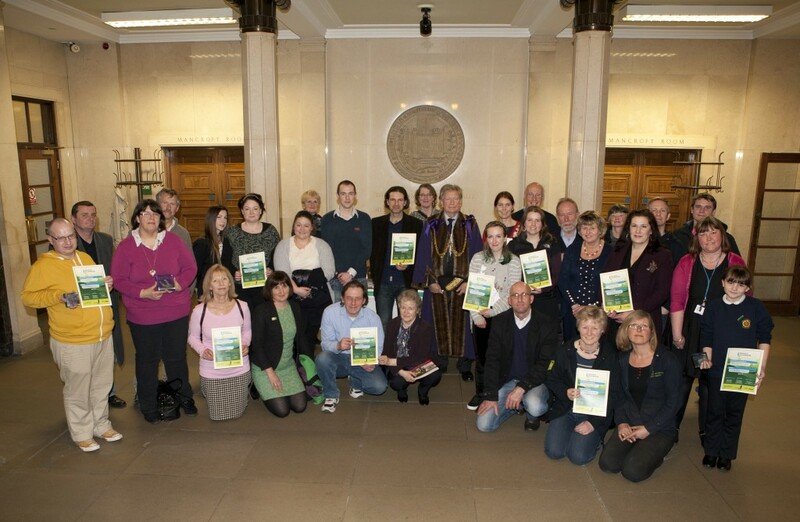 Here’s the official picture of Richard Edwards, community officer, and Wyn Hurst, secretary, getting our ‘highly commended’ Norwich City Council Eco Hero award from Sheriff of Norwich Graham Creelman – and above with all the award winners.